Your smile is your gateway to the world, and we are excited to create the smile of your dreams. 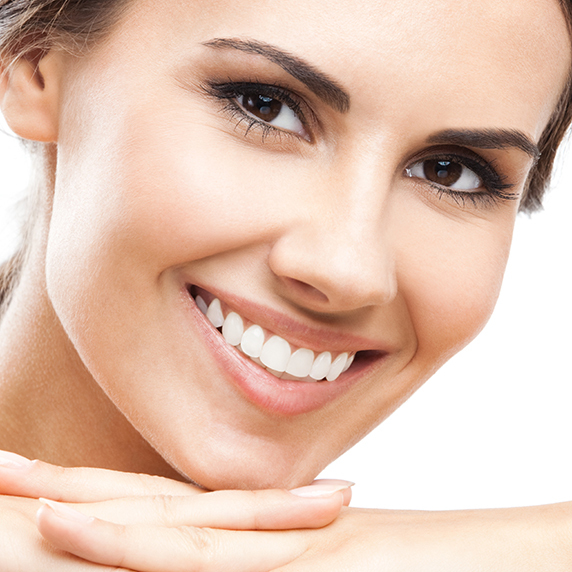 Cosmetic dentistry is different from general dentistry as it is the marriage of Art and Science. As a dentist in Flagstaff we offer the latest in smile enhancement procedures and materials that allow us to create the beautiful, natural looking smile of your dreams. Only after a thorough comprehensive evaluation can any recommendation be made as to what procedures are appropriate for you. Our goal is to achieve your perfect smile through the least invasive means possible. There are many variables that dictate the longevity of your new smile. Proper; design, bite equilibration, material selection and myofunctional analysis are key elements of our smile design phase. Proper maintenance and continuing are also critical for longevity. Our goal is to keep you smiling for a lifetime. We take great pride in the smiles we create, we want your smile to look naturally beautiful, not fake. We will not treat patients who want fake looking results. Do you hesitate when you smile or laugh? Do you cover your mouth to avoid others seeing your smile? Does your smile adversely effect your self confidence? Do you want to look your best in professional and social situations? Does seeing your smile in the mirror or photographs make you sad? If you answered yes to any of these questions then a smile makeover could be right for you!